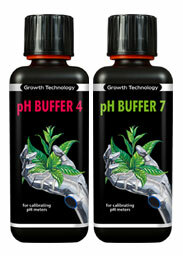 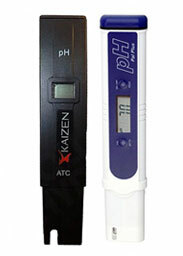 pH levels and concentration of the nutrient are very important for the roots. 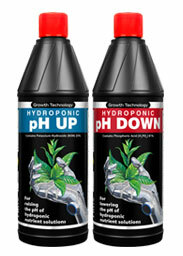 If the pH is wrong, the roots will not be able to absorb the right minerals. 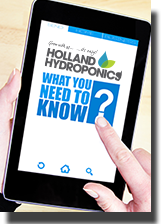 If the concentration is wrong the plant will run out of food reserves, and can even suffer from permanently damaged roots from high nutrient concentrations.